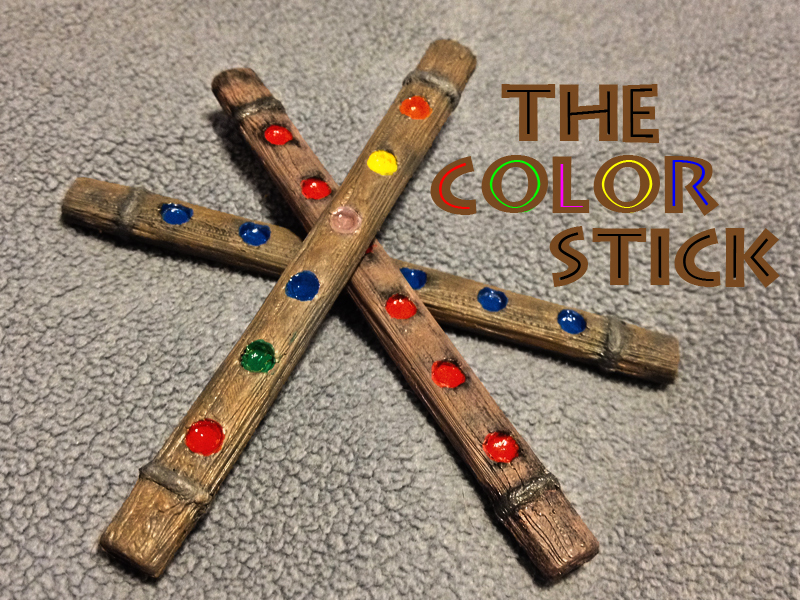 The Color Sticks is the classic “HotRod” paddle effect meshed with the most ordinary of objects, a stick. It adds an extra layer for your patter and engagement with the audience. The shape also allows for the perfect execution of the paddle move. 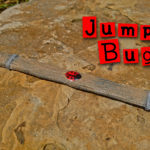 Jump Bug is the classic jumping paddle routine using the stick paddle and cute little ladybugs. 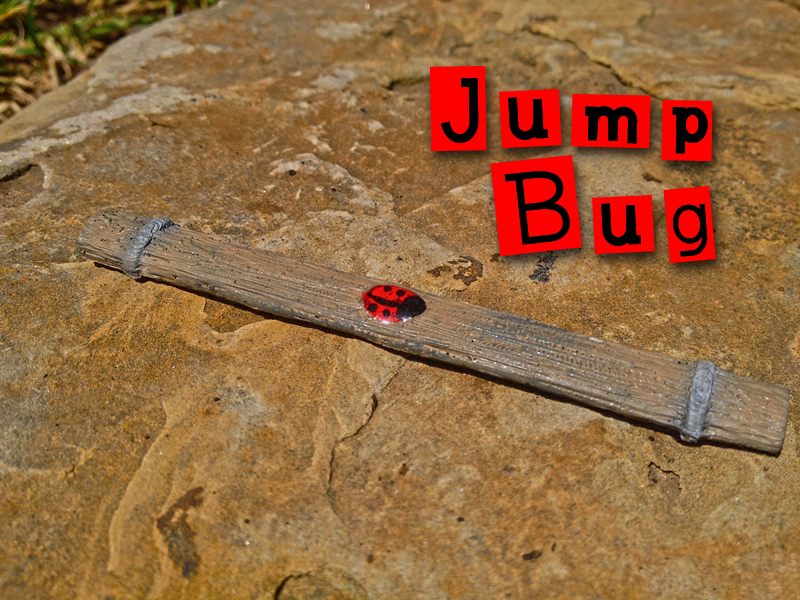 A ladybug appears, divides into two, they jump around on the stick, and then they both vanish to whence they came. Lots of fun and very cute close up magic. 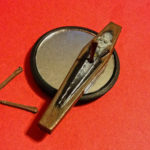 Latos Paddle is the vampire paddle trick. The vampire appears, then can’t be seen in the mirror, and after staked in the heart, he vanishes. Comes with paddle, mirror, and stakes. 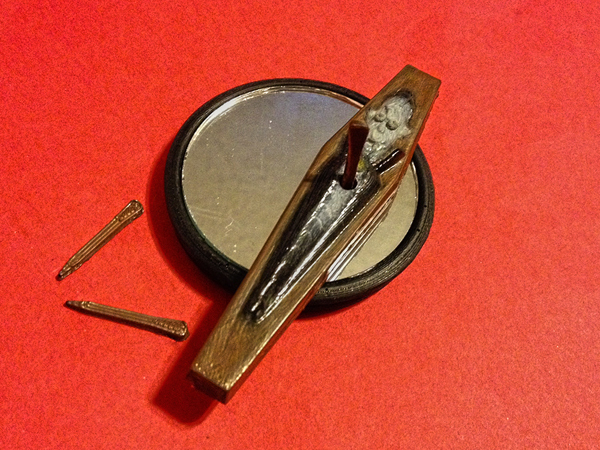 Raincloud Magic own the exclusive rights to Doug Bennett’s vampire paddle trick. 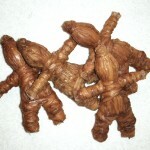 Magic Poppet is the old Okito Voodoo Doll. Place the doll in the palm of your hand. Make your magical motions. No strings, no magnets, but the doll rises and stands all by itself. 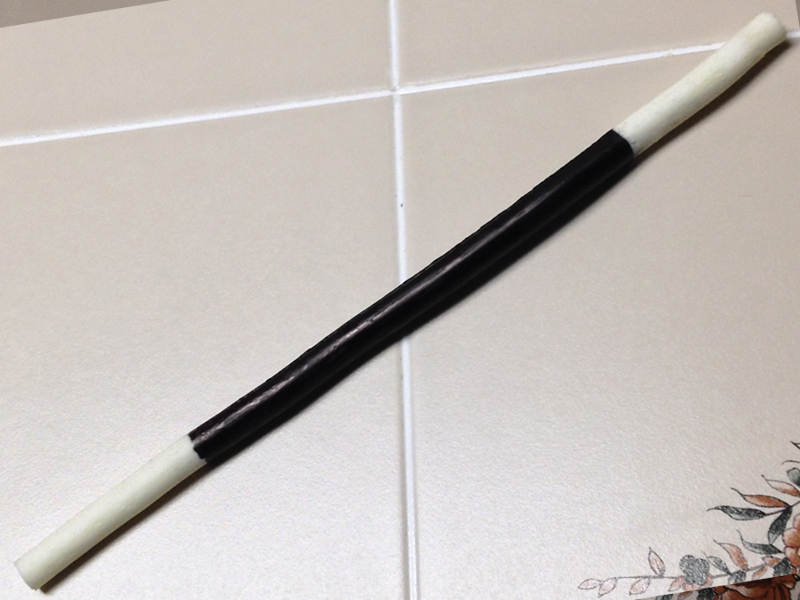 Chinese TNT Sticks are the classic Chinese Sticks, and these are just dynamite. That’s what they are, two sticks of dynamite. One stick has a short fuse and one has a long fuse. You pull the short fuse, and the long fuse goes up on the other one. You pull that fuse, and the other one goes up. Even if you separate the sticks and show there is no connection between the two, it still happens. The fuses end up both long, then both short. The Chinese TNT Sticks come with a routine with some examples and suggestions for an explosive finale. At Ropes End is my version of the trick ‘Rope with four ends’. 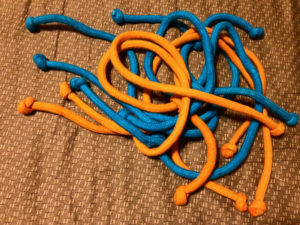 This new version comes with better rope and online video instructions, and continues the tradition of extra strong construction, sewn and glued. Orange only. Blue sold out. It’s the next generation of the Wonder Mouse. This time it’s more realistic and it’s the Mysterious Magic Mouse. Lighter, more realistic, and just better all the way around. 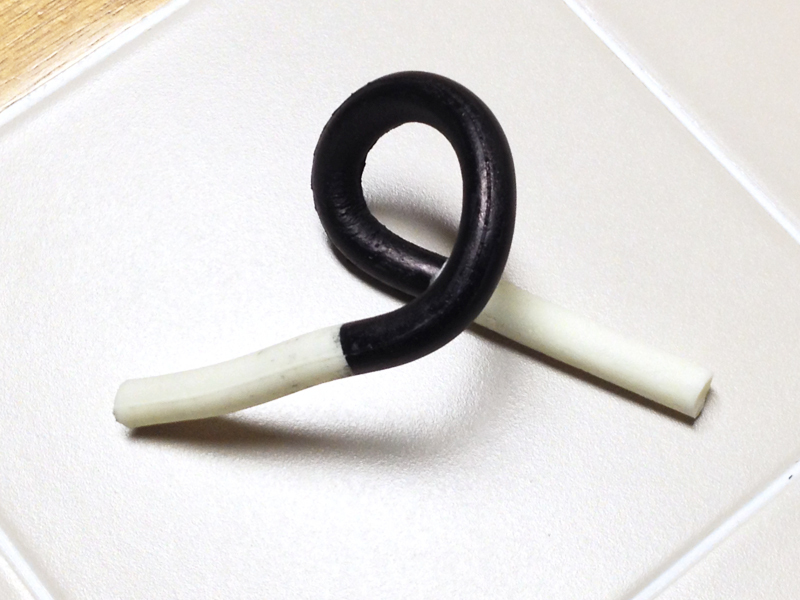 Made from a super light foam rubber, 3 1/2″ long with tail, and cute as ever. The Mysterious Magic Mouse comes with the mouse, the special gimmick, and instructions explaining everything you need to know, ready to go “out of the box”. 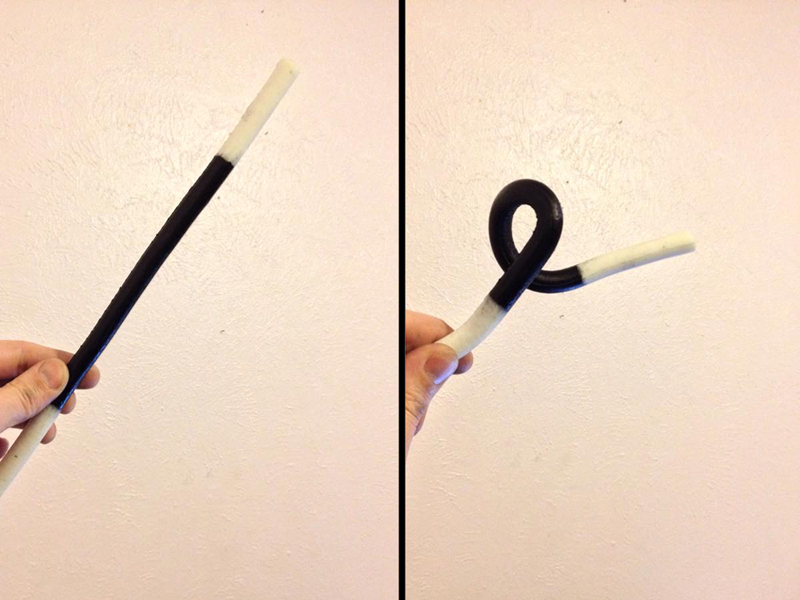 The Bendable Magic Wand is a denser foam rubber wand with a bendable wire inside. Great comedy gag for magicians and clowns. A block is shown along with a real aluminum spike. All can be examined. They’re placed inside a paper bag. Three other paper bags are brought out, along with three other empty blocks. The bags are opened and the empty blocks are placed in them. The audience sees the real spike and sees the other empty blocks. 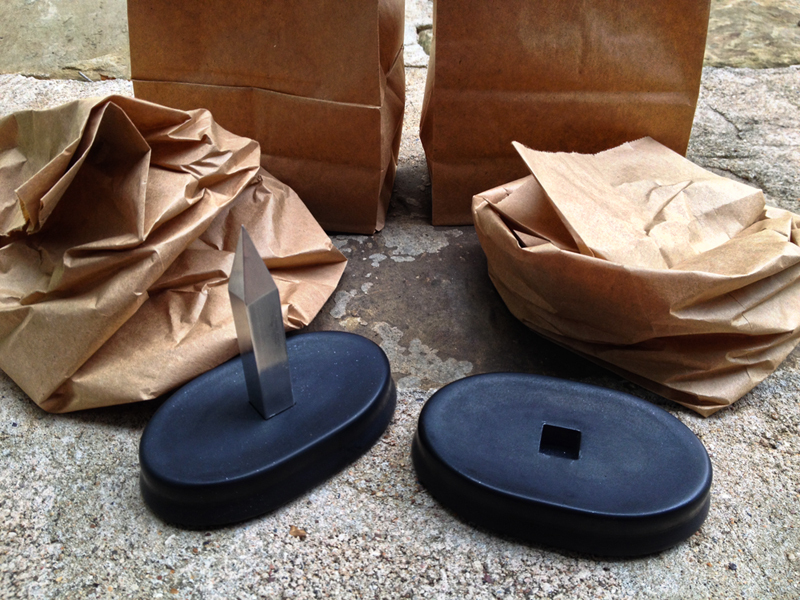 The bags can be mixed up in several ways. A turntable is not mandatory. After being mixed up, the audience can pick the bags to smash, or the magician can choose. After three bags are smashed, the magician tears open the last bag and the spike is revealed. The magician is safe. T-Omega is 100% safe. 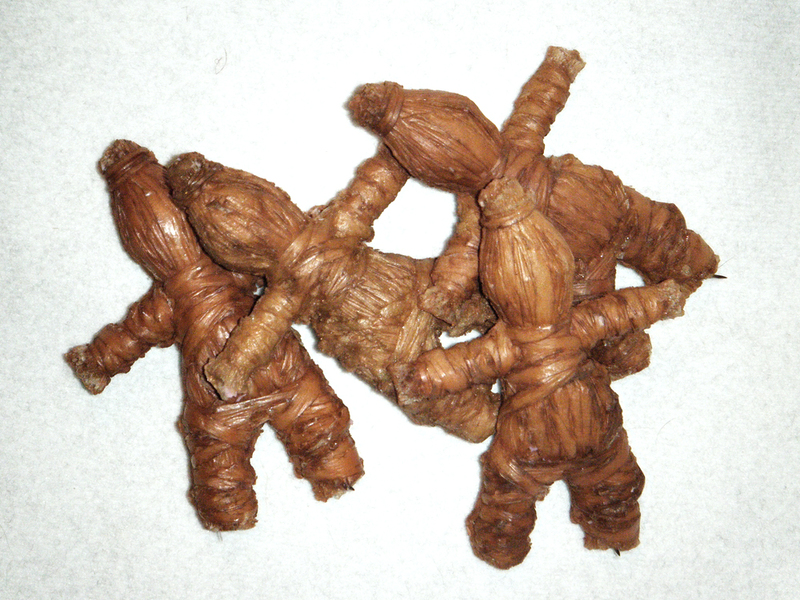 A remake and update of T2-Sterile, and comes in a four or six version. Comes with four or six blocks, a real aluminum spike, four or six secret gimmicks, online video instructions, and all packs down and travels in the space of a 4″ cube. You can perform T-Omega with the minimum of four paper bags and one foulard. Which makes this the most versatile version there has been. 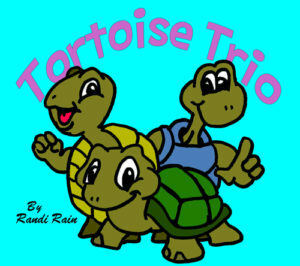 There are three different color tortoises. While the magician’s back is turned, the spectator picks a tortoise and puts it in the box, places the lid on, and hides the other two tortoises in their hands. When the magician turns back around, they claim they can tell which color is in the box. It’s at this time the magician pulls out a tube and begins to look through it at the box. A few mimed adjustments on the tube, the magician looks again. 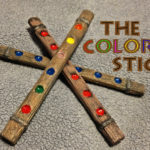 At this point, the magician puts down the tube and correctly names the right color. 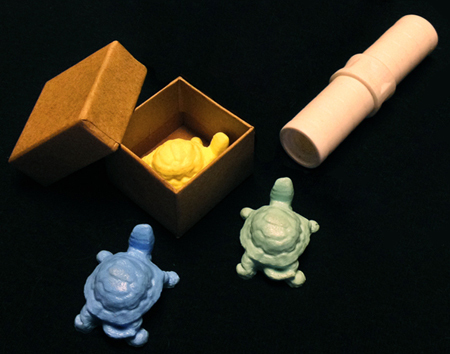 The tube, the box, the lid, the tortoises, all can be examined, and nothing adjusts on the tube. It was all a red herring. Comes with box, three tortoises, and x-ray tube. The Bugs-O-Lite, are the glowing magic bugs that can now be part of your magic act. Catch them, contain them in a paper sack, and then release them using your magic. Great for all ages, but especially charming for the young audience. Easy to do. No set up. Nothing to construct. No reset. Everything is ready to go for show after show.. The Bugs-O-Lite come in RED Fire Flies, GREEN Lightning Bugs, and White Sprites. Comes with the special LED gimmick, and a link to online video instructions. Also needed, and not included, three AAA batteries, paper sack, and a D’Lite© or something similar. NOTE: Extra shipping might be required for international orders of sale items. Flat Rate Shipping - buy as much as you want. $8.00 in the US. Check your country HERE.